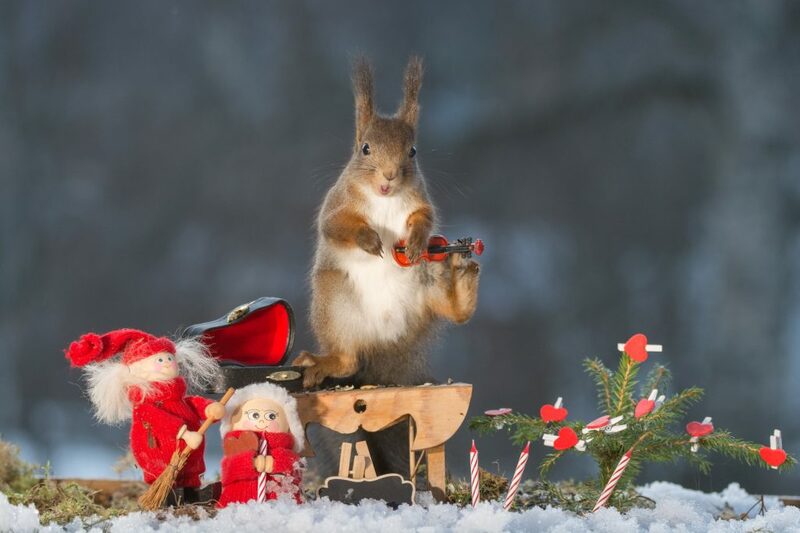 Have you gotten “used to the squirrels” in your organization? It was one of the scariest things I’d ever seen. My daughter (then just three years old) and I had traveled from Philadelphia to Michigan for the Christmas holidays. We were staying at my grandmother’s farmhouse and Gram had just finished baking a batch of her famous homemade crusty white bread. Aside: one of my favorite treats from childhood involved Gram slicing off hunks of raw dough and frying them up in a cast iron skillet (in lard no less!). The resulting treat, dripping in melted butter and jam, is still one of the fondest memories for my cousins and me. After she baked, Grandma always put the hot, fresh loaves of bread out on the massive oak dining room table to cool. A squirrel, who had been residing in my grandmother’s second story attic, dashed down the stairs, grabbed a still-warm loaf, and headed back upstairs to his lair. Were my eyes deceiving me? Had I really seen what I just saw? And crazily enough, my grandma just brushed it off. Maybe living in the country all her life, she’d seen far worse. The truth is, the squirrels didn’t seem to faze her. I told her that squirrels could cause damage. That they could chew through electrical wiring. That they were a breeding ground for disease. And I spent most of that afternoon on the phone, calling exterminators. 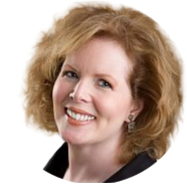 It’s the truth: as a sector, we’re accustomed to dysfunction. Sometimes we’re mired in it. We’re used to a mentality of lack, rather than embracing the abundance that surrounds us. 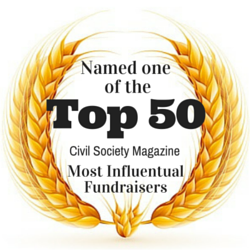 We create our year-end fundraising appeal letters using printers that routinely malfunction. We write using inefficient donated computers. 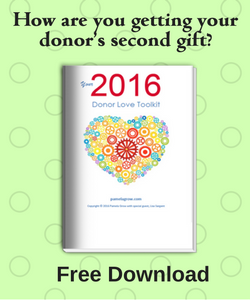 We select our donor database based solely on price point. We’ll spend hours looking for a free graphic designer or graphic design tools – and remember, time is money! – rather than focusing on what we want the design to accomplish. 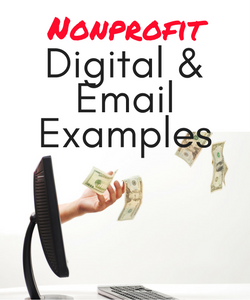 We’re intrigued when we learn that an organization raises millions every year with their donor newsletter…until we learn that sending out a newsletter requires an actual investment in creative, printing, and postage! We get distracted by the latest bright and shiny new object (talk about squirrels!). In fact, we’re so busy trying to pinch pennies that the dollars are whizzing by us. And we’re often oblivious to that. This becomes our “normal.” But it isn’t right. Squirrels can be scary things for the nonprofit sector, too. Where has your year gone? If you’re a parent, you know how the years fly by. My “baby” just sent out her law school applications and will wrap up her senior year in March. Crazy! 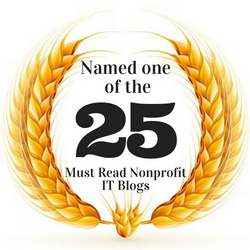 Time flies in the nonprofit world, too, leaving you wondering where it’s all gone. You start out the year with great intentions. And you’re not even through January when your days start becoming consumed with daily fires needing to be put out. October through December always finds me in planning and review mode. What worked? What didn’t work? 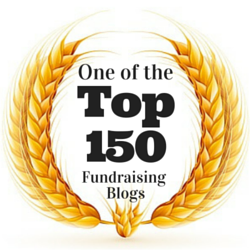 How can I bring my readers closer to their donors and focusing in on what matters? This is when I set my goals for the upcoming year. 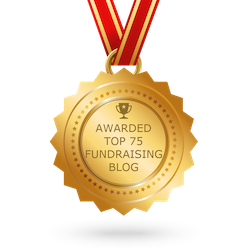 For example, in 2016 I was busy working behind the scenes on the launch and development of Major Gift Academy, to bring the Veritus Group’s donor-centered philosophy to major gift officers around the world. And for the past three years, I’ve been working on developing training that can easily be integrated into your hectic life. 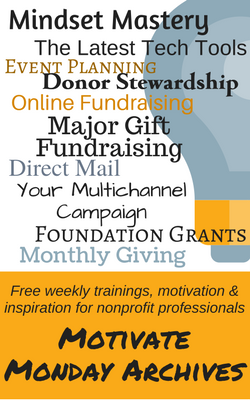 Trainings on monthly giving, online giving, nonprofit storytelling, setting up your donor retention systems, getting started with major gift fundraising, revenue-generating donor newsletters, and more. In 2017 we’ll be adding training on Google analytics and mobile. Every class stands alone. But together, they form your rinse-and-repeat system for success. Even better, they’re all easily accessed directly from the convenience of your home or office, whenever you need them. Have you accomplished what you set out to accomplish in 2016? 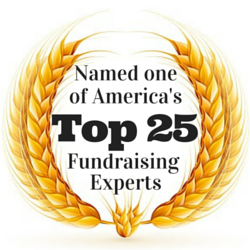 Has your organization grown in the ways that count (remember it’s about more than the money)? It’s almost the start of a New Year… time to set goals, resolutions, and commitments to ensure you grow personally and professionally in 2017. 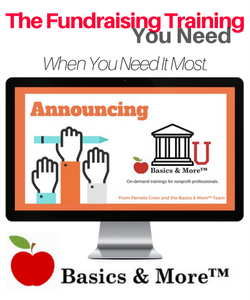 The Basics & More core curriculum of classes were created for the sole purpose of bringing your entire team together, creating the kind of fundraising that celebrates your magnificent, heart-centered work – and the donors who make it possible. 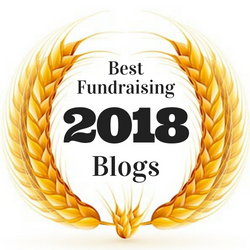 Imagine what you can do in one year when you’ve got a plan in place, one that invites your entire organization to fundraise joyously and passionately as a team? 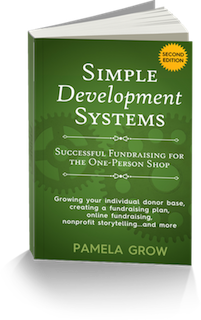 Together, these ecourses present a step-by-step roadmap that’ll guide your organization toward building the kind of systems that are built to last. Whether you need help building from the ground up or know your systems are in need of an overhaul, we’ve got you covered. 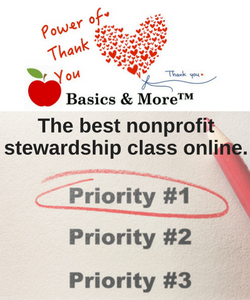 Click here to learn more and see what other nonprofit professionals are saying about Basics & More. Click here to download the curriculum for 2017. 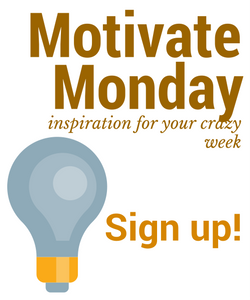 Or register now! Previous post: More $$ this week! Do you have these three “musts” in place? 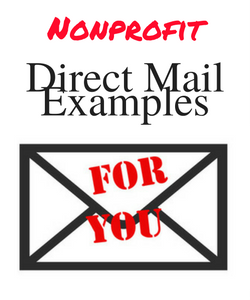 Next post: What’s in my Mailbox | A holiday card that works as a year-end appeal? BAGLY shows you how.